Every day, workers throughout the country are taking meaningful risks within a job in order to make their voices heard and produce something truly great for their company. 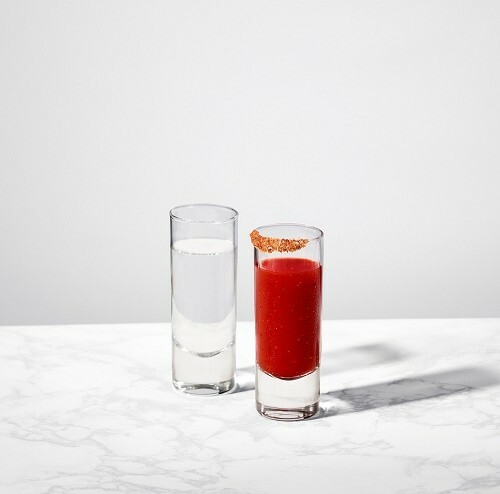 To celebrate these hard-working individuals and all of their accomplishments, Hornitos Tequila is raising a glass to the working class with two shot-cocktails that are perfect for taking a break this Labor Day weekend. Preparation: Rim shot glass with salt and smoked paprika. Mix lemonade, tequila and hot sauce in a mixing glass with ice. 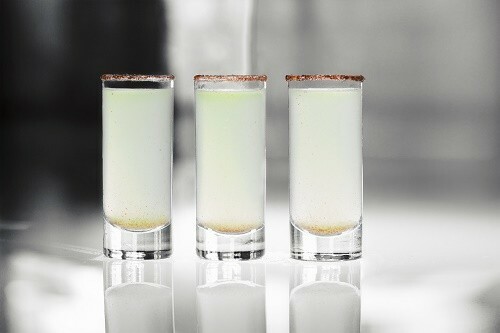 Shake vigorously and strain into a tall, rimmed shot glass.